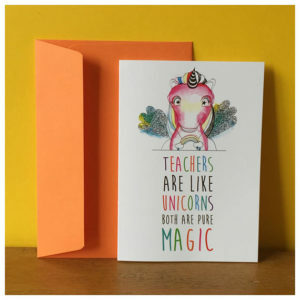 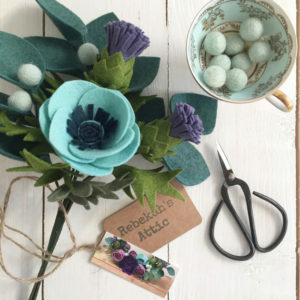 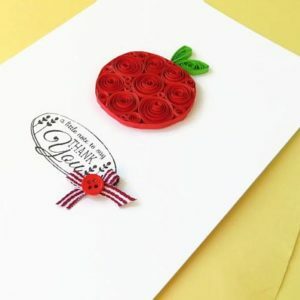 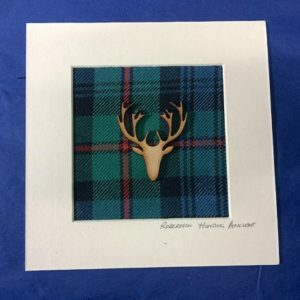 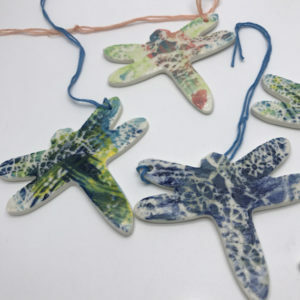 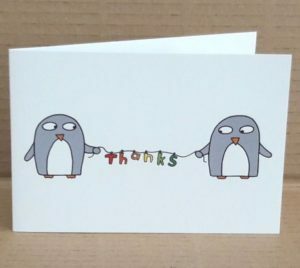 As it’s nearly the end of the school year, we’ve collected together a selection of teacher gifts and cards from our Glasgow Etsy Team members. 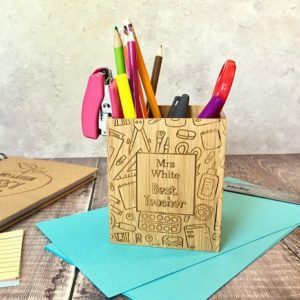 The last day of school in Glasgow is Tuesday 26th June, so it’s definitely time to get organised! 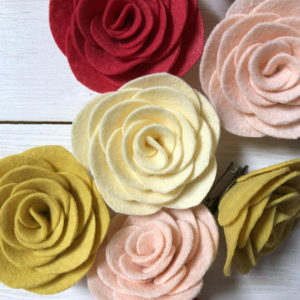 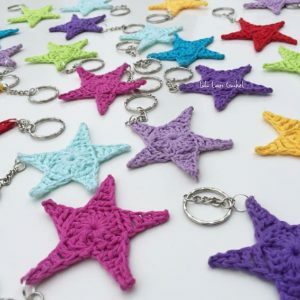 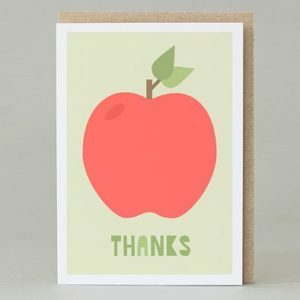 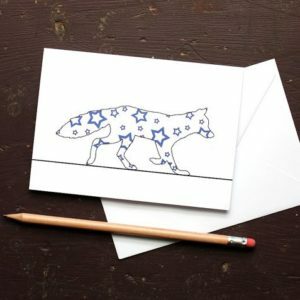 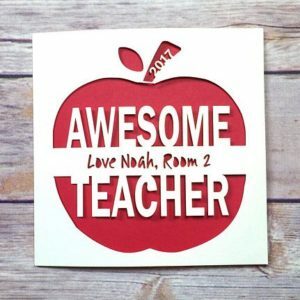 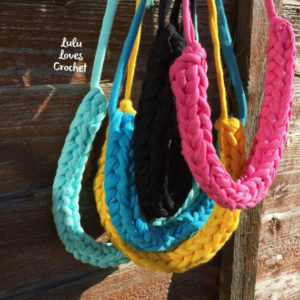 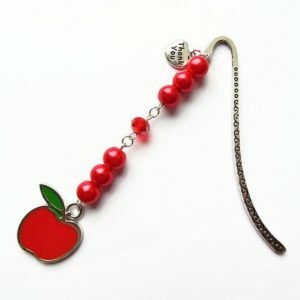 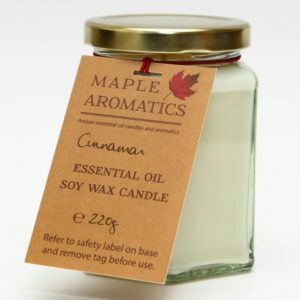 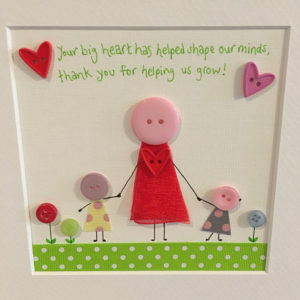 Enjoy looking through the products to find the perfect thank you gift for your child’s teacher.